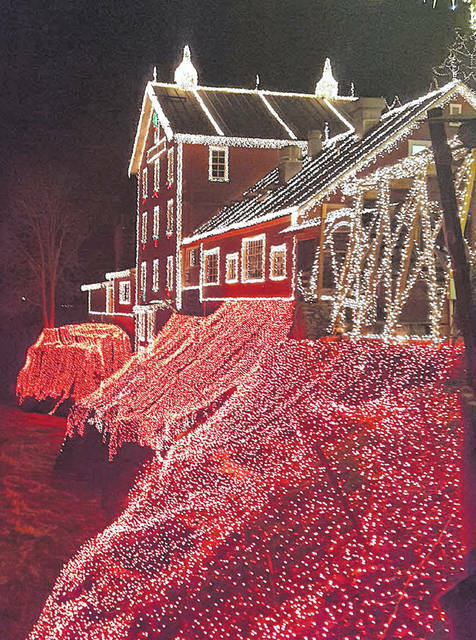 CLIFTON — Clifton Mill receives national recognition Dec. 3.
https://www.xeniagazette.com/wp-content/uploads/sites/32/2018/12/web1_Clifton02.jpgBarb Slone | Greene County News The light show features more than four million lights accross the Mill. 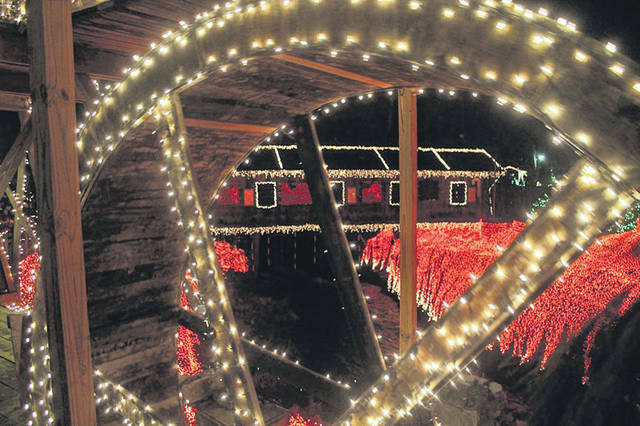 https://www.xeniagazette.com/wp-content/uploads/sites/32/2018/12/web1_CliftonB.jpgAnna Bolton | Greene County News The Legendary Lights at Clifton Mill won top honors on ABC’s Great Christmas Light Fight. 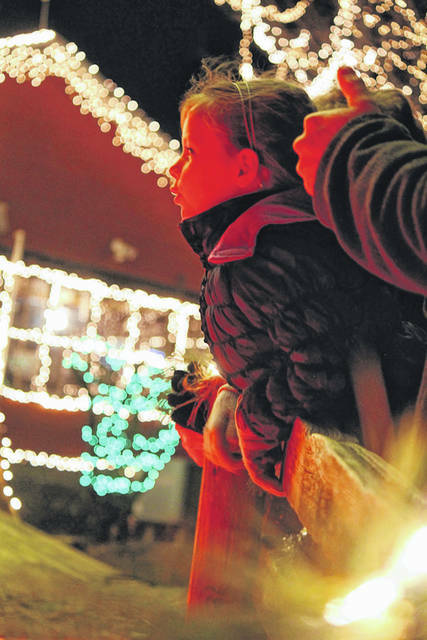 https://www.xeniagazette.com/wp-content/uploads/sites/32/2018/12/web1_CliftonA.jpgAnna Bolton | Greene County News The Legendary Lights at Clifton Mill won top honors on ABC’s Great Christmas Light Fight.